The Office of University Communications makes available the following photos of upcoming or recent university events to the news media. Unless otherwise indicated, credit should be given to "Rick Haye/Marshall University." Any questions regarding the photos should be directed to the university photographer at hayer@marshall.edu. 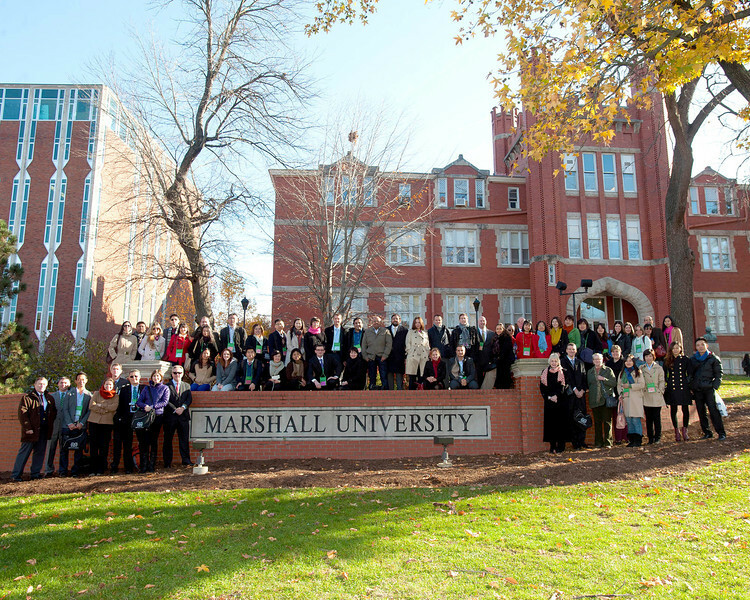 More than 20 countries are represented by the visitors to Marshall University's Huntington campus Nov. 15.